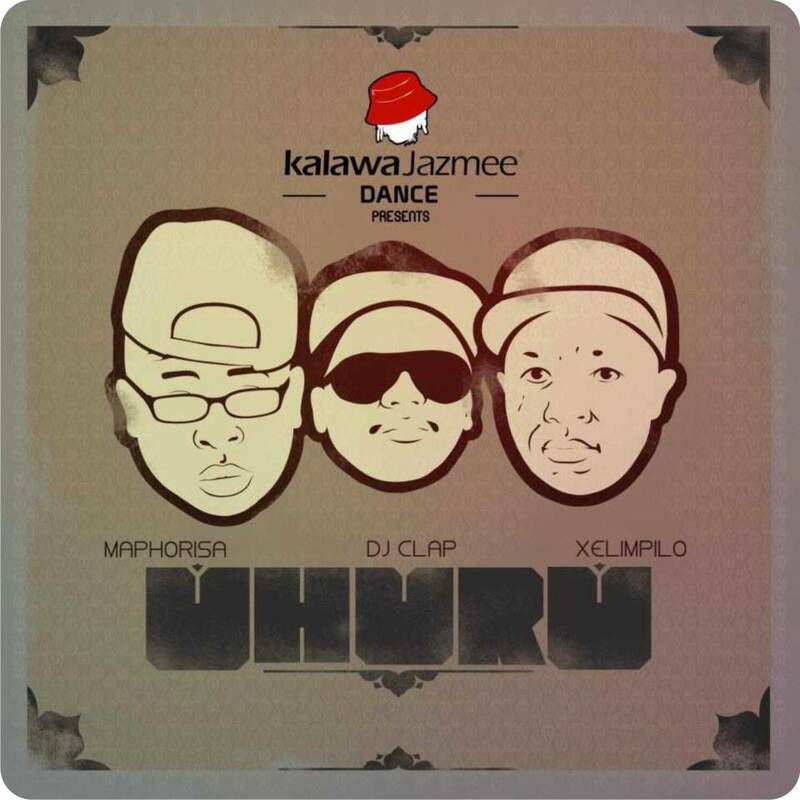 Dj Choice - Screem (Maphorisa n' Clap Remix) [Download] ~ . :Sharingan News:. | News is Here!! !